Three agencies are embarking on spring makeovers as they reposition their visual identities to better align with evolving industry and client needs. Preston Kelly is retiring its decade-old "Iconic Idea" positioning to embrace the new "Good Wins" strategy to focus on creating experiences that are welcome in people’s lives, regardless of category or mission. The agency sees it as a critical change at a time when advertising if often seen as unsolicited noise. This makeover follows CEO Chuck Kelly's retirement announcement earlier this month, setting the stage for a new vision set by partners Spire and executive vice president/creative director Chris Preston. The Minneapolis-based agency is further embracing this positive mission statement through the Good Brands Index, a new annual quantitative study to help companies understand why and how “good brands win in the marketplace." The study, conducted with a third-party, will have benchmarks for purpose, performance and personality, examples of brands that can be defined as “good," and metrics for brands to measure their own, well, goodness. 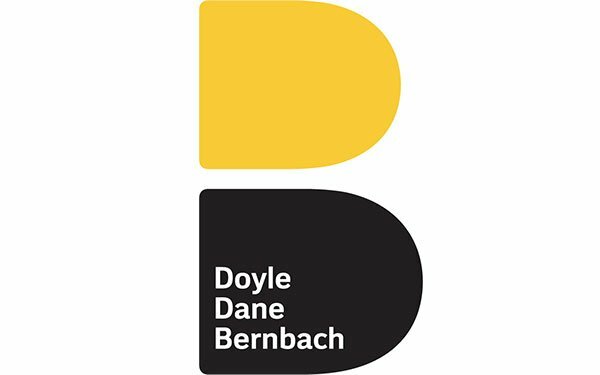 DDB's new visual identity uses the agency’s full name, Doyle Dane Bernbach, within the logo as a deliberate decision to honor agency founders. "To this day, Bill Bernbach remains one of the most creative and impactful people ever to work in the advertising industry," says an agency representative. "His thinking, his ideas, and his words color the agency’s presentations, halls and most importantly, the work DDB produces." This change to the agency's visual identity will be implemented across all internal and external marketing materials. Further, the image refresh is designed to serve as a framework so that each DDB office can make it their own to reflect their work, local geography and clients. Nearing its third anniversary, Joan's rebrand is meant to highlight the next iteration of the creative agency that encompasses a new logo, redesigned website and new headquarters in NYC's financial district. In addition, the female-led agency is expanding the non-profit Joan Foundation for Diversity, which gives young people of color with no formal advertising training the opportunity to receive a salary as part of a fellowship working in each department of Joan Creative. Further, after what the agency calls a "successful" beta trial, the company is also expanding DamnJoan.com, which will serve as the launching pad for several new products later this year.